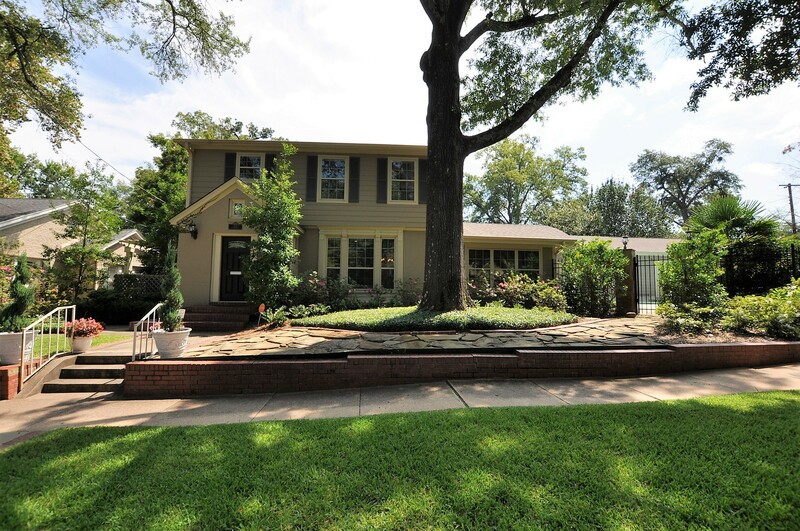 The Azalea District located in Tyler, Texas is a beautiful country neighborhood that has several roomy single family residential homes currently available for sale. The city of Tyler, Texas is located in the county seat of Smith County. The 2010 Census stated that the town had a population of 96,900. This community is home to several parks and plenty of opportunities for outdoor recreation which makes the Azalea District a great place for active families to live. Bergfeld Park is in the heart of the Azalea district and features a recently updated theater that plays movies during the evening. The single family residential homes that are located inside of the Azalea District in Tyler, Texas have plenty of wide open spaces both inside and out. These spacious homes are located on large plots of land that provide plenty of outdoor space for kids to run around and play safely. Many of the homes in the area have been around since the early 1930s and are in excellent condition with some needing a few minor touch ups here and there. Choosing to move your family to the Azalea District would be a great decision that would benefit you and your entire family. Students who live in the Azalea District community attend schools that are a part of the Tyler Independent School District. Public Schools include Birdwell Elementary School, Phyler Alternative Education School, Peete Elementary School, Woods Elementary School, The Caldwell Arts Academy, James S. Hogg Middle School, Stewart Middle School, Moore MST Magnet School, Premier High School, Robert E. Lee High School, and John Tyler High School. Private schools in the area include Good Shepherd School, Kings Academy Christian School, All Saints Episcopal School, Bishop T K Gorman School, and Grace Community Junior Senior High School. Tyler, Texas is home to the Texas Rose Festival that is held annually and brings in thousands of tourists to the area. The festival celebrates the importance of the rose growing industry to the area. It is also home to the Rose Museum which features displays on the history of this beloved festival. If you decide to live in the Azalea District, you will not be far from the Caldwell Zoo and several historical museums that are located in the area. There are also two lakes, Lake Palestine and Lake Tyler where residents of the area go to enjoy water sports, boating and fishing. 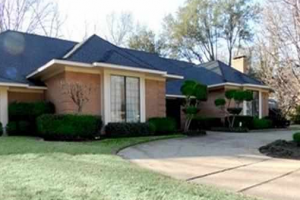 Tyler, Texas also has several golf courses and country clubs that residents of the Azalea District may visit. Tyler State Park offers many options for those who like to enjoy outdoor activities. You can take part in camping, canoeing, or riding a paddle boat across the lake. Park activities also include picnicking, boating, bird watching, hiking and swimming in the lake.